Hap Cawood earned his B.A. in English from Union College (Ky.) and M.A. in Journalism from Ohio State University. 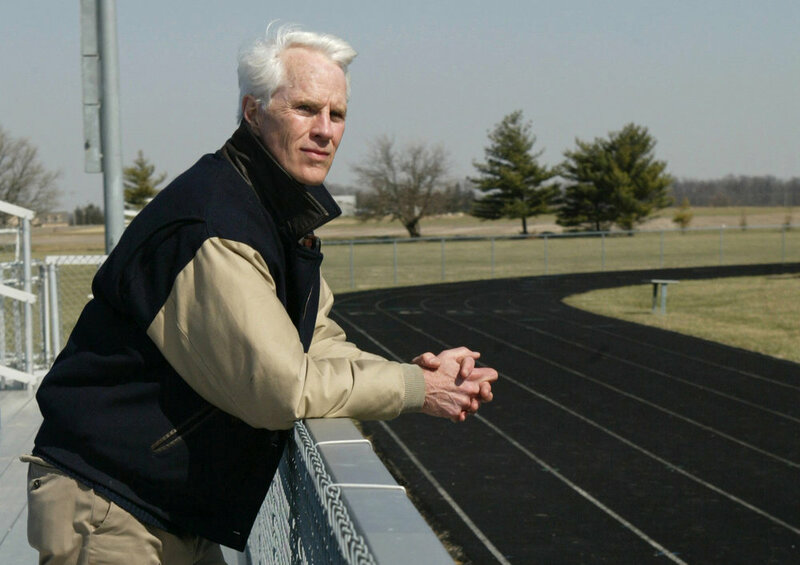 He taught English and coached track in his birthplace, Harlan, Kentucky in 1962. He also taught and coached as a Peace Corps Volunteer in Sierra Leone from 1962-64. In the 1960s his fiction appeared in motive magazine and the 10th Annual Edition - The Year's Best SF, (Delacorte Press, 1965, Judith Merril, editor). During his career as an editorial writer and editorial page editor for the Dayton Daily News, he received for his editorials the SDX Distinguished Service Award from the Society of Professional Journalists and the Walker Stone Award from the Scripps Howard Foundation. He lives in Yellow Springs, Ohio. Click here to read an author interview by Runner’s World.